these are embossed with the customers logo or design and are ideally suited inside garments, outside on a sleeve or a pocket or as a tag in a seam. 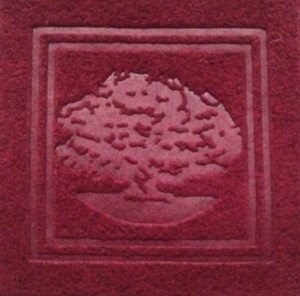 Another option to embossing is to have the design or logo laser cut onto the Alcantara®. When the material has been backed it can also be embroidered with a design or logo.